Average 4.8 / 5 out of 61 total votes. Darkness will baptize light. Fire will create true steel. The forbidden prince’s story starts here. 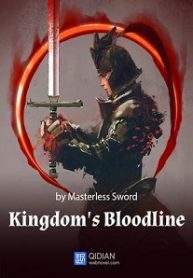 You’re reading Chinese web Novel Kingdom’s Bloodline on BOXNOVEL. We will have 472 Chapters (Ongoing). Thanks!